Lombard is a classic bedhead style. The high headboard creates the perfect backdrop featuring beautiful hand-tied diamond buttoning and turned timber legs. 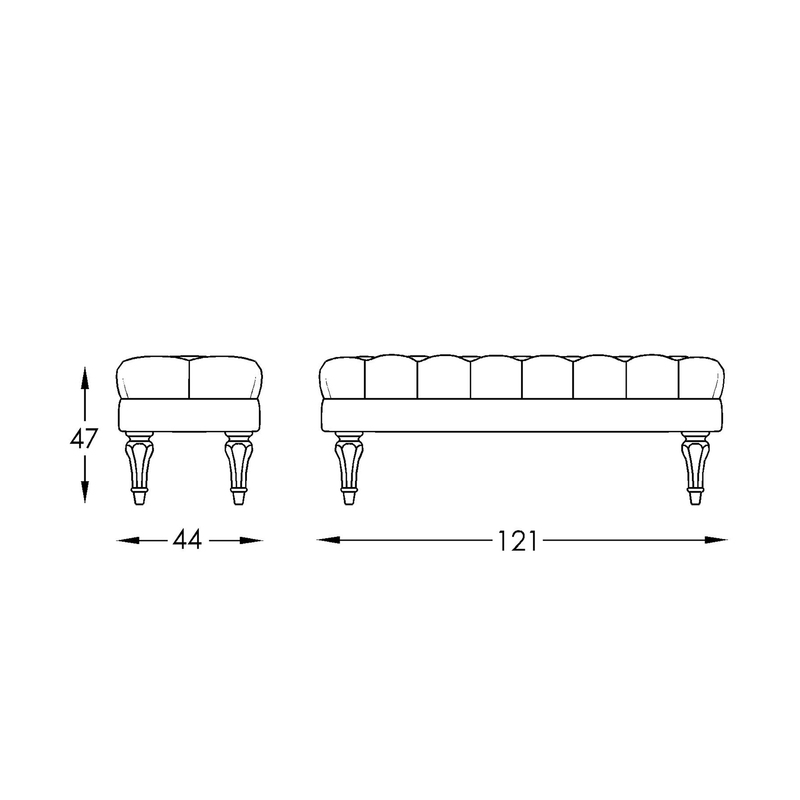 Adding to this the matching bench seat to the foot of your bed to frame your suite in the most stylish way and you will be sure to create a luxurious and high-end look that draws stunning focus. Adapt the look of your room from the most feminine to masculine of spaces through your choice of fabric or leather. This bedheads luxury handwriting is no doubt due to the beautiful upholstery, generous padding and finishing that is second to none. Its effortless suitability to a wide range of popular interior decorating styles makes the Lombard a timeless design favourite that is sure to bring lasting enjoyment. The Lombard is designed in Australia, ensuring that the best aspects of Moran’s unique, luxury style are applied to new designs, staying relevant to local design influences and the modern Australian way of living. Bespoke manufacturing ensures each Moran piece made can achieve a luxurious level of comfort and attention to detailing, that often falls short with widely adopted mass production methods. The Lombard bedhead features a kiln-dried, close-grain hardwood timber frame, providing the underlying quality framework needed for lasting structural integrity. Our 10 year structural warranty, backed by our Melbourne-based Customer Service and After Sales Department ensures you have quick access to support, service, and advice. Rest assured knowing your Moran warranty is guaranteed in writing. Mira is a stylish square bordered bedhead design. Refined in its subtle detailing the self-piping border edges add classic elegance to this timeless design that complements a wide range of bedroom interiors. Mira is available as both a stand alone Bedhead or with a fully upholstered encasement. The encasement option surrounds your existing standard mattress ensemble base adding an extra stylish finish to your room. Nova is a stylish, square bordered, bedhead design. Features include subtle leather panelling and a hand-studded inset border edge. Finished in one of Moran's full grain leathers is the finishing touch to lend an air of formal sophistication to your bedroom. 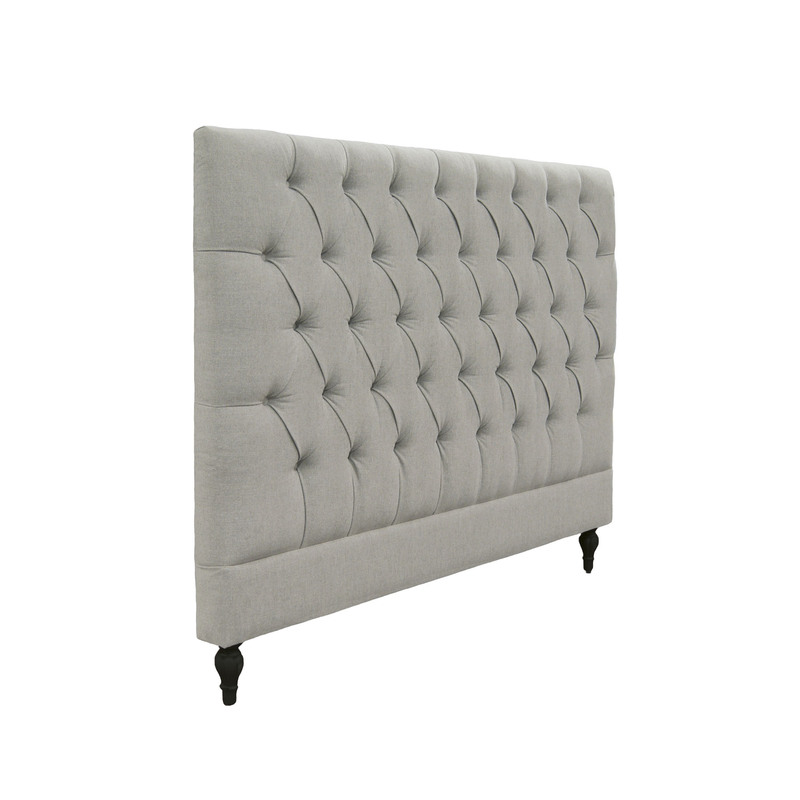 Nova is available as both a stand alone bedhead or with a fully upholstered encasement. 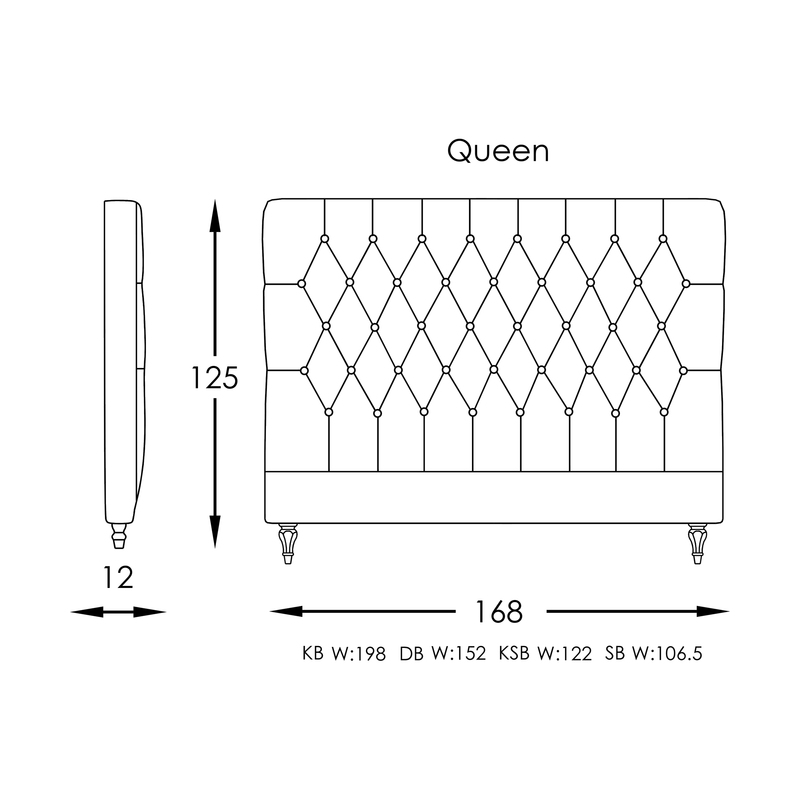 The encasement option surrounds your existing standard mattress ensemble base adding an extra stylish finish to your room. The extended Nova range also includes side tables and bench seat for a completely coordinated bedroom furniture setting. Lincoln is a simply elegant bedhead. From the front the Lincoln boasts a high rectangular form that is free from embellishment, the perfect backdrop to showcase your bedroom suite. From the side the Lincoln reveals a lovely unexpected detail of feature timber end panels, that run the lengths of each side, creating wonderful visual interest. Decorators be warned, customise the combination of upholstery and timber finishes and this bedhead really allows for the full potential of possibilities to be realised. Compliment you favourite bedlinen as this bedhead can take almost anything from subtle plains to your wildest decorator patterns and colours. Whatever you choose enjoy the timeless appeal of this design as it works effortlessly with so many interior styles.